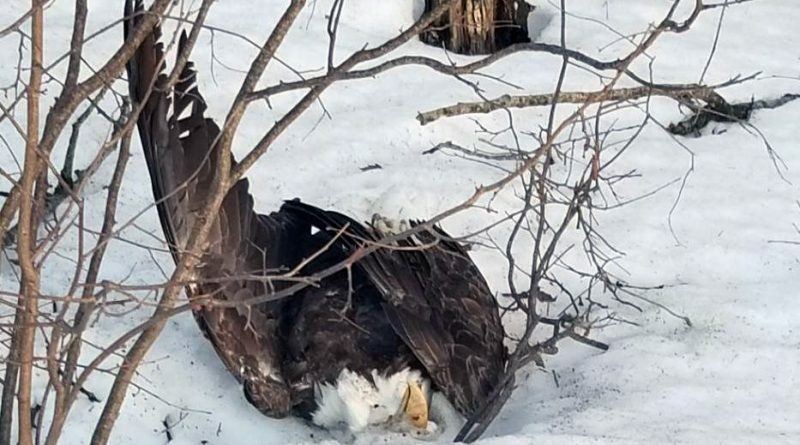 The Wisconsin Department of Natural Resources’ Bureau of Law Enforcement is looking for the public’s help in finding who illegally shot a bald eagle on March 23. The federally-protected bird was shot in Marathon Co., and was found in a roadside ditch near County Hwy. Y and Hansen Rd. in the Township of Harrison. The dead bird was taken to the Raptor Education Group in Antigo for examination. Workers there found lead fragments and wounds consistent with a gunshot. “If you have any information, no matter how minor, that may be related to the illegal shooting of the eagle, contact the WDNR,” a news release from WDNR reads. Tips can be called in at 1-800-TIP-WDNR or 1-800-847-9367. ← DFI: What costs Wisconsin motorists an average of $637 per year?